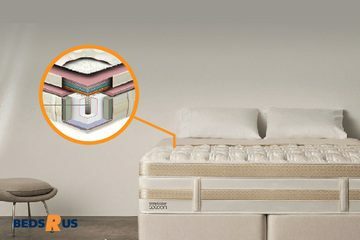 We don’t just sell a mattress in a box, our stores specialise in a range of Sleepmaker and Sleepyhead mattresses which feature a unique combination of patented technologies, comfort choic, and materials that are sourced and made right here in Australia. 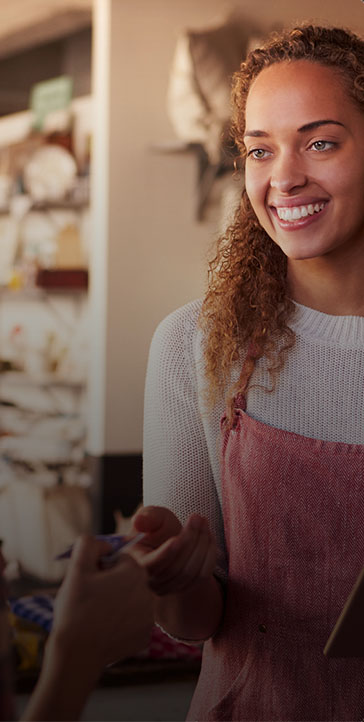 We stock the widest range of bed products and high-quality mattress brands under one roof. 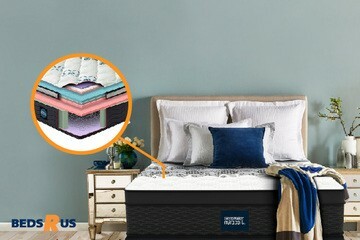 We only stock quality Australian Made mattresses. 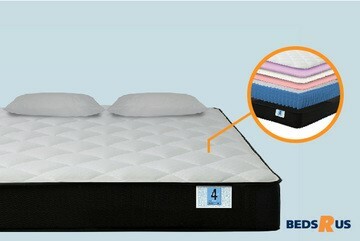 We are the exclusive stockist of Sleepyhead in Australia and we also stock SleepMaker mattresses. At Beds R Us, we pride ourselves on providing friendly, professional and expert service. Our bedding experts are committed to helping you buy the right bed, a purchase that will affect your sleeping habits for years to come. Beds R Us – Marybo.. Beds R Us – Ca..